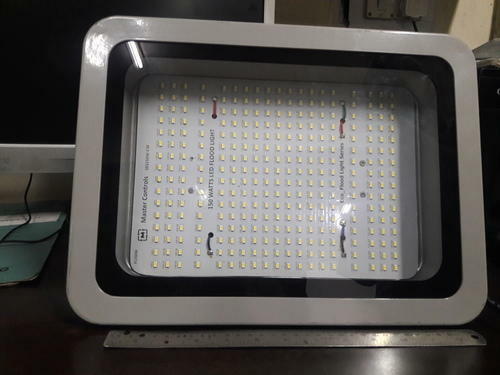 We Manufacturer, Exporter, Trader and Supplier of a broad spectrum of high grade LED Based Lights that find their wide usage in various sectors. These are available in quality and durability of highest manufacturing standards. We are a distinguished organization engaged in the manufacturing and supplying of a wide range of LED based lights like the Street Lights, Flood Lights, LED Lights, and RGB Floodlight. All our products are manufactured by using quality raw material and are available in various models. These can also be customized pertaining to the demands of the clients.